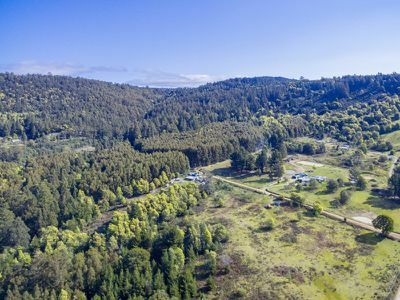 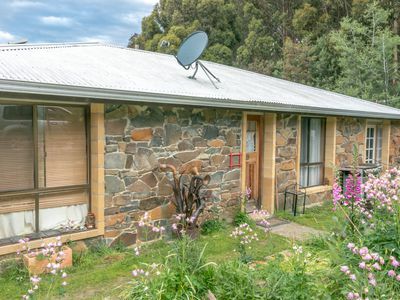 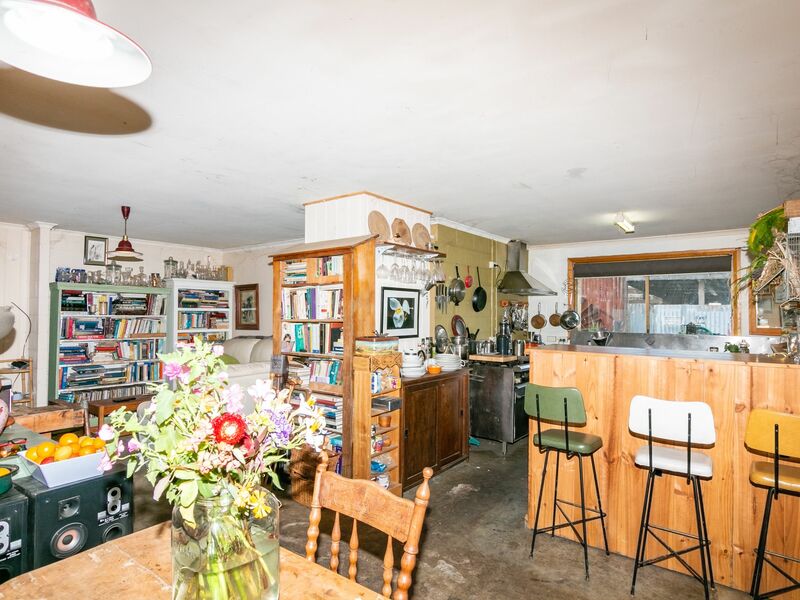 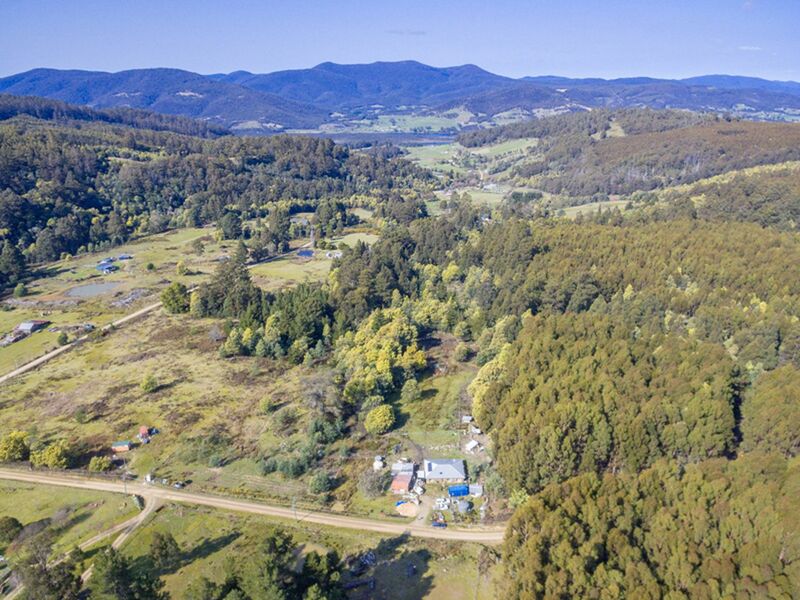 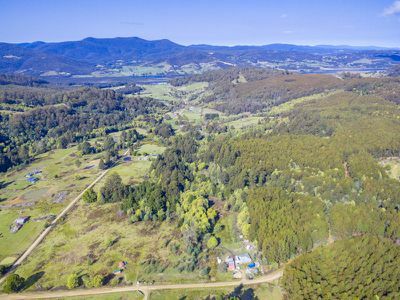 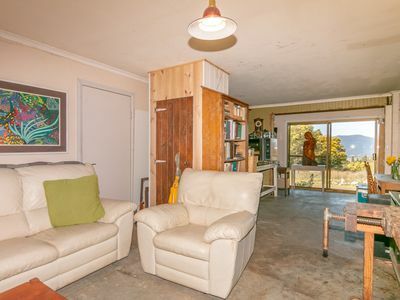 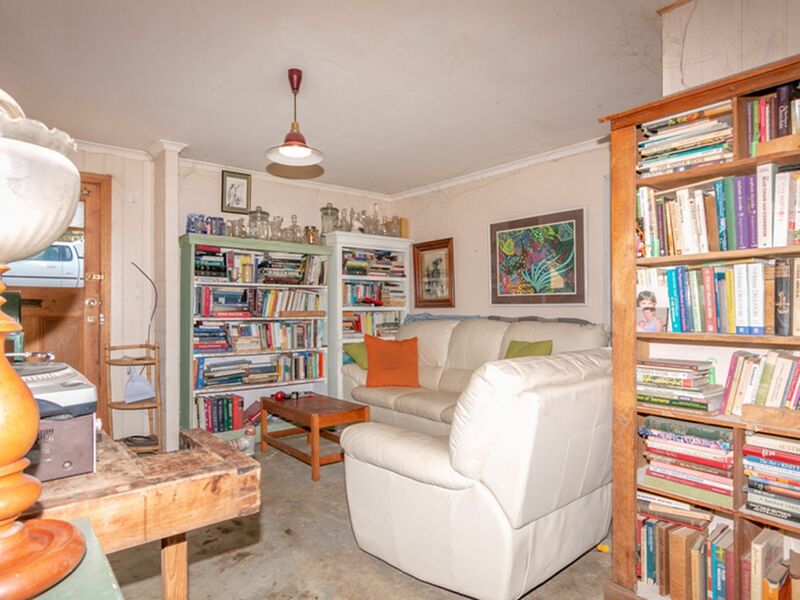 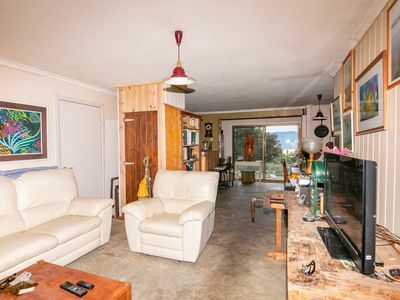 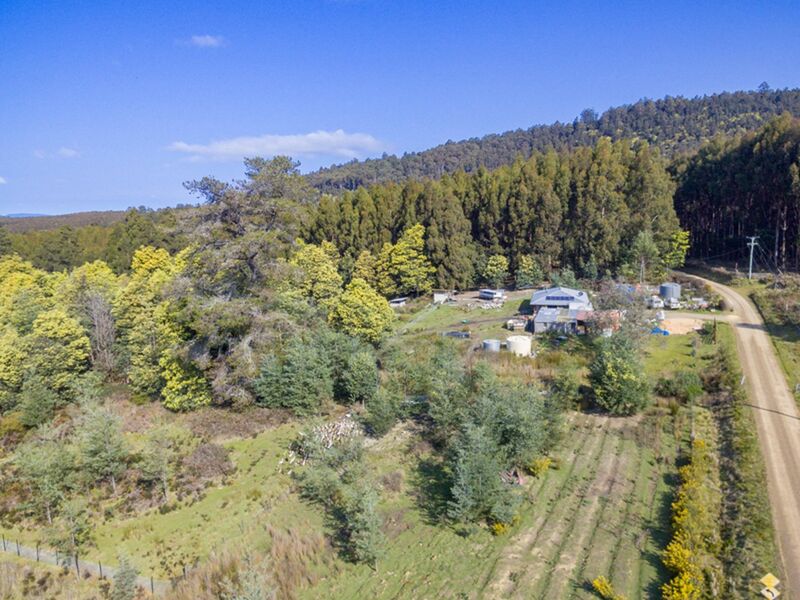 Quietly located in the hills of the popular township of Franklin, is this sunny 3 bedroom stone cottage with 16.8 acres of combined bush and cleared land. 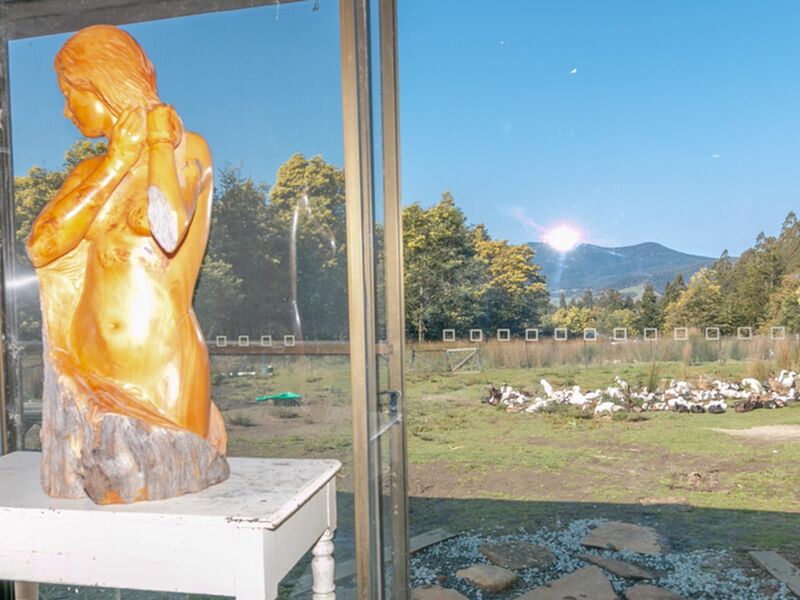 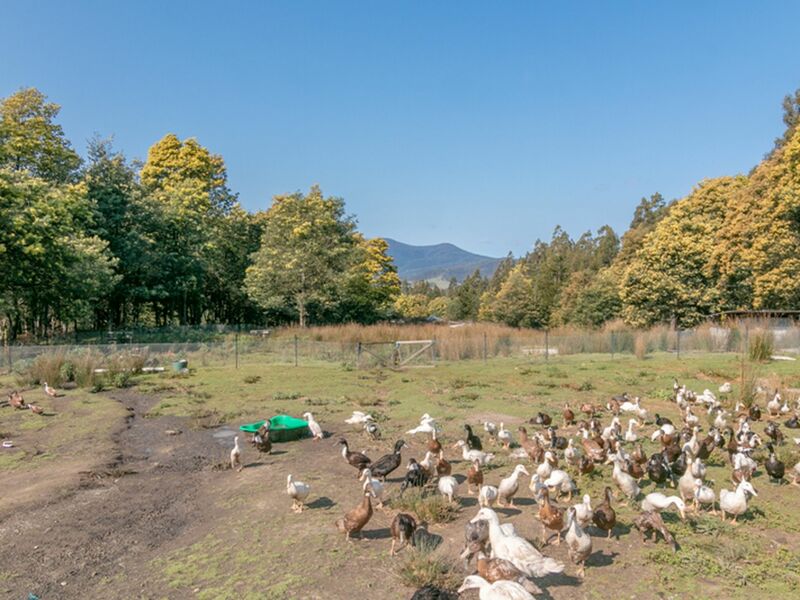 Currently operating as an accredited duck farm the opportunities to have your very own hobby farm is endless. 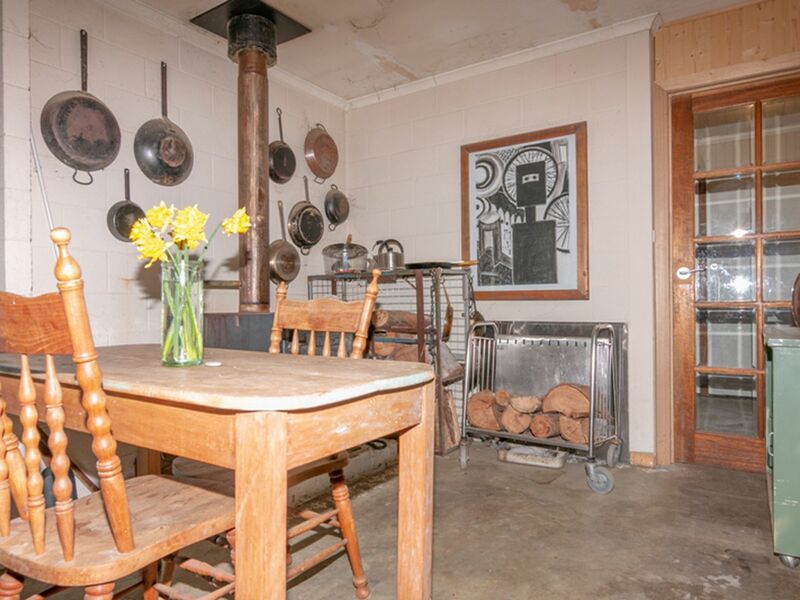 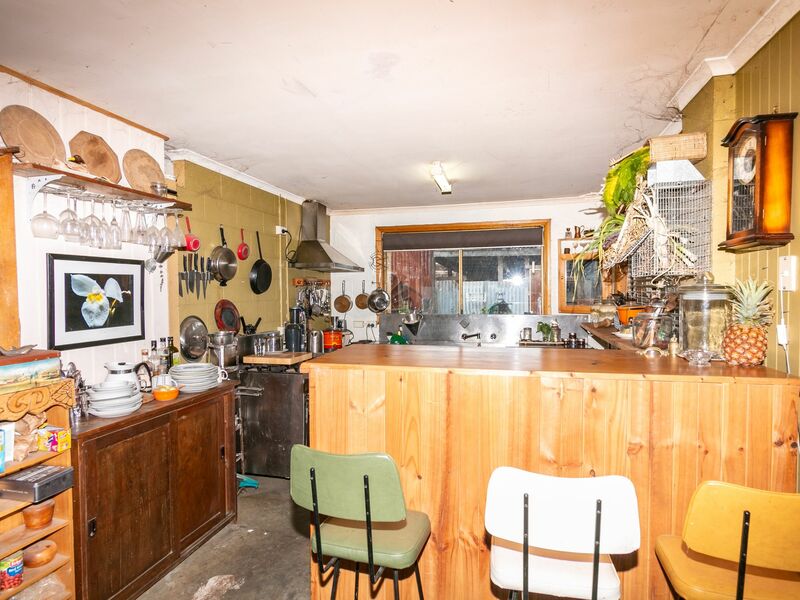 On entering the cottage the cosy living room is open plan with an industrial style farm kitchen and dining area which is warmed with wood heating. Lovely French doors offers access to the outdoors from the master bedroom. 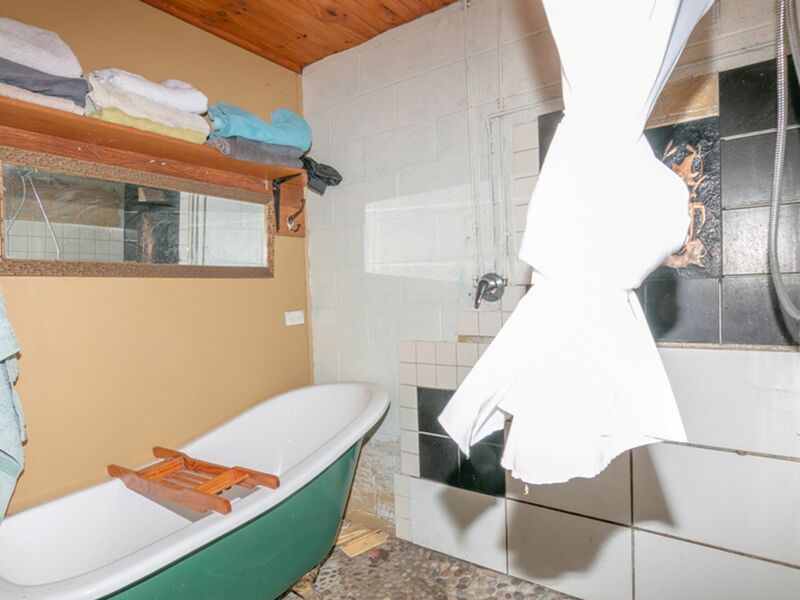 The separate bathroom comes with pebbled stone floor, walk in shower and claw foot bath. 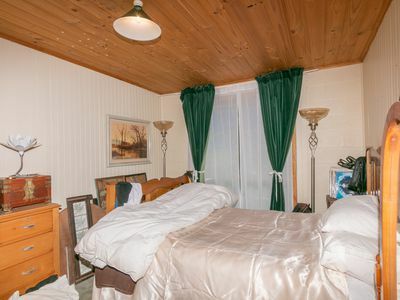 Wet areas include a separate laundry plus an additional storage area with bench and sink located at the back of the cottage. 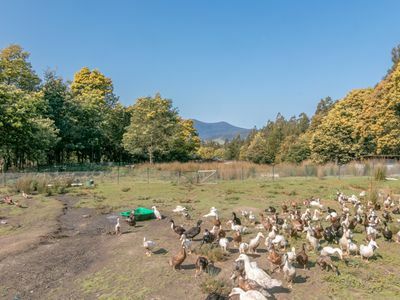 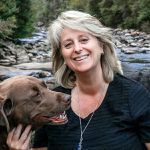 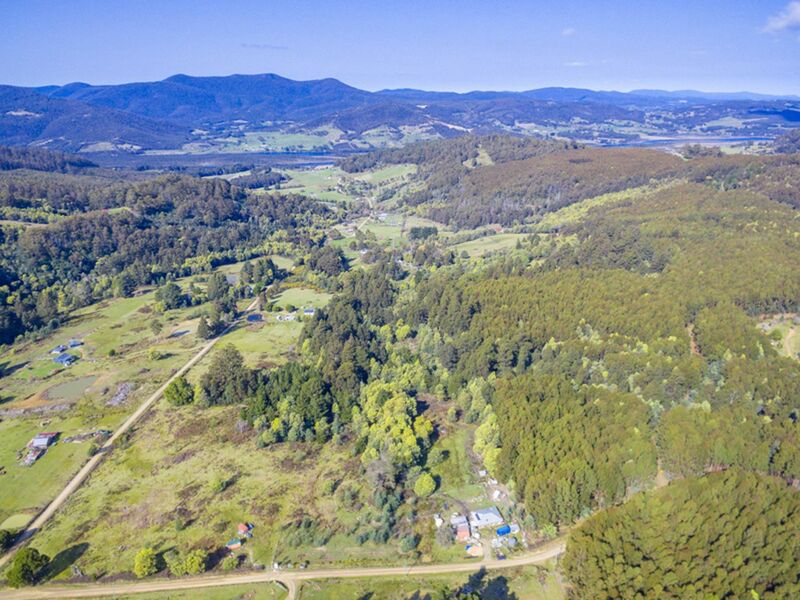 Other features include a fully fenced property with approx 5 paddocks for animal rotation, large veggie area, spring fed dam, solar panels to reduce your energy costs, 2x 23,000 litre water tanks which includes a inline UV water filtering system, sheds and a container. 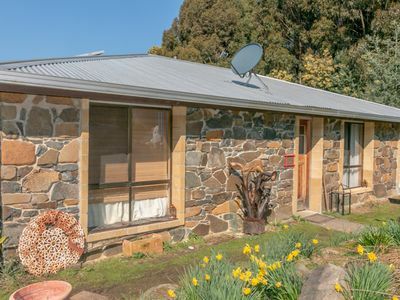 For further information please call, all inspections are by appointment only.